Platelet-rich Plasma is an analogous concentration of human platelets in a small amount of plasma. Platelet Rich Plasma (“PRP”) Facial – is a combination treatment of micro needling and application of plasma to the skin. Plasma contains very high concentration of platelets 5-10 times the number in normal blood. Platelets are cell-like organelles (cells without a nucleus) that are essential to blood clotting. Platelets also accelerate the wound healing process on a cellular level by signaling local stem cells to increase the production of new tissues, the formation of new capillaries and vessels. PRP is a revolutionary treatment technique which was first widely used in dentistry in the 1980s. It is gaining huge popularity due to best healing results. It is so effective that is widely used healing sportsmen of wounds and soft tissue. 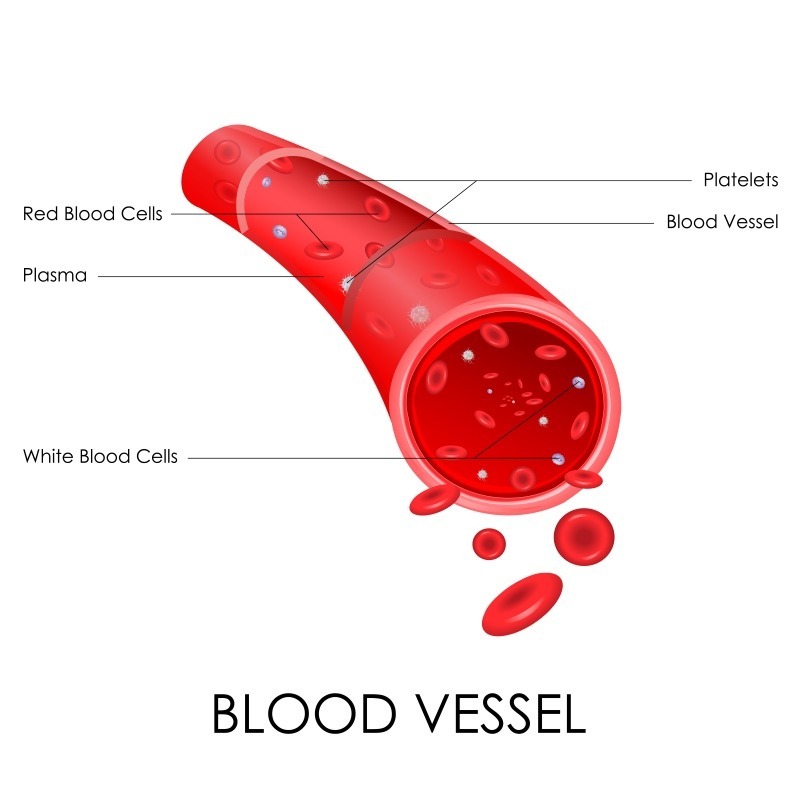 Therefore, to gain medical advantages, the platelet-rich plasma or PRP is derived from patient’s own blood and applied for the promotional healing of injuries of multiple musculoskeletal parts like skin, muscles, joints, tendons and ligaments. As the Micro Needling device moves across the skin, it makes pinpoint punctures to create very minor micro “injuries” to skin which creates a low grade inflammatory reaction. The plasma which is separated from the patients blood is then applied to the face and causes a release of growth factors in the dermis which in turn triggers stem cells is the dermis to produce new collagen, blood vessels, and skin cells. PRP facials are used to rejuvenate the skin and improve the skin’s surface by reducing fine lines, expression lines, wrinkles, enlarged pores, and acne scars, tone and overall texture. Micro Needling is safe for all types of skin. The entire procedure is normally completed within 60 minutes, depending on the required treatment and the anatomical site. 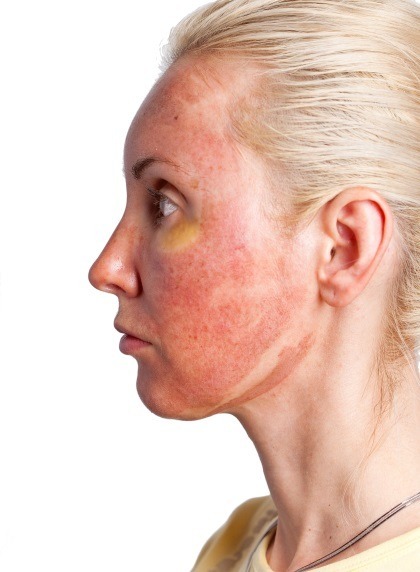 New healthy skin appears about 4 weeks after treatment and can last up to two years. Generally, more than one treatment is required and these are done 3-4 weeks apart. Depending on the skin condition additional treatment may be recommended by your provider. The sensation of micro needling can be uncomfortable, particularly in areas of bony prominence and where the skin is thinner such as the forehead, neck, and around the eyes. Immediately following the procedure, the skin will feel tight, dry, swollen, and sensitive to the touch. It will also look and feel sunburned. The sensitivity and redness will diminish significantly within 24-48 hours. Other common short-term side effects include itching, discomfort, pinpoint bleeding or bruising, scabbing, and darkening of the treated area. Additionally, the skin may look and feel like sandpaper; these effects generally last 2-7 days as the treated skin flakes off and is replaced by new tissue. Along with the benefit of using your own blood, you eliminate allergies. PRP has been shown to have overall rejuvenating effects on the skin by improving skin texture, fine lines and wrinkles, increasing volume with increased production of collagen and elastin, and by diminishing and improving the appearance of scars. Other benefits include minimal down time, safe with minimal risk, short recovery time, and natural looking results, which are generally visible at 3 weeks and continue to improve gradually over the next 3‐6 months with improvement in texture and tone and may last 18-24 months. Advanced wrinkling cannot be reversed and only a minimal improvement is predictable in persons with drug, alcohol, and tobacco usage. Severe scarring may not respond. All individuals are different so there will be variations from one person to the next.